SafetyWorthy® has been designed to identify employees who are likely to be involved in workplace accidents, exhibit unsafe behaviour and be less aware of hazards in the workplace. The SafetyWorthy® test provides a quick, reliable, and scientific online measurement which will allow your organisation to prevent workplace accidentsand make effective recruitment, training, retention and management decisions. Personality and cognitive factors such as awareness have proven to be the most effective factors in predicting workplace accidents. 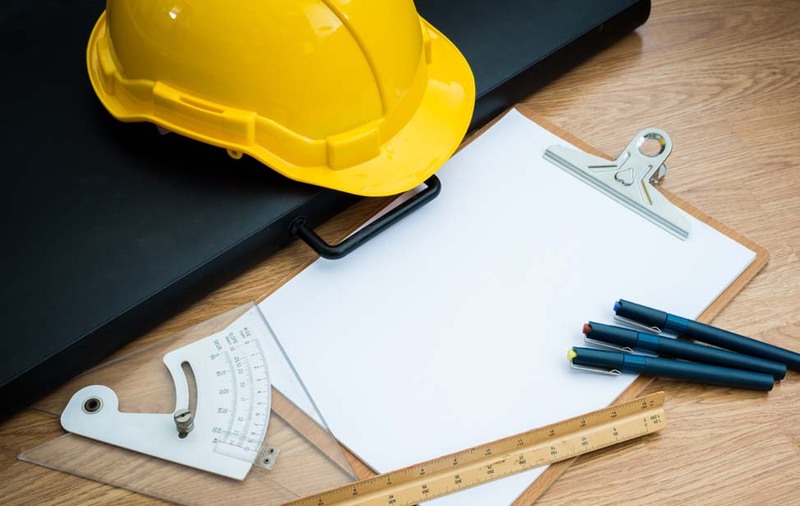 Many work safety tests have been based on factors which have since been revealed by research to be irrelevant in predicting work accidents, such as safety perceptions and workplace culture. However, Psych Press' SafetyWorthy® test is based on factors shown by research to directly predict workplace accidents. By utilising personality and cognitive factors as predictors, the Work Safety test is a step forward in the assessment of employees' likelihood of experiencing accidents in the workplace. SafetyWorthy® has been designed to be used as a general measurement of suitability for employment, with a focus on promoting safe work practices and reducing workplace accidents. 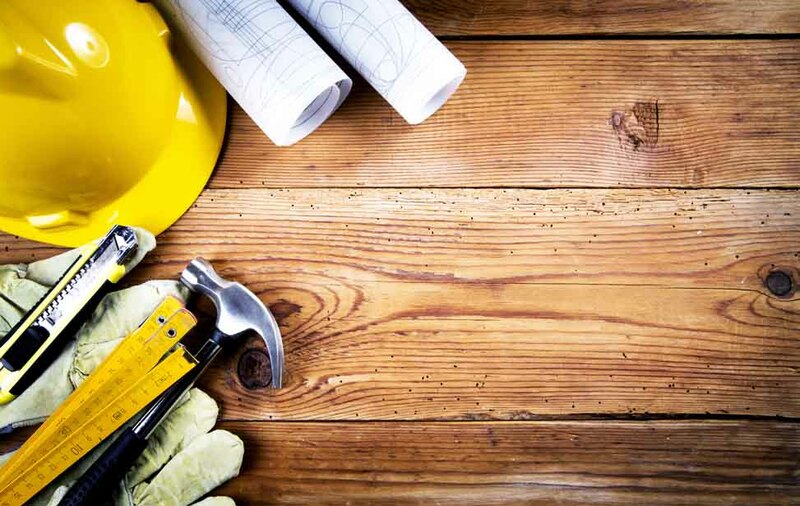 It can be implemented as part of a general recruitment process, or used as a tool to inform decisions regarding the necessity of development interventions to improve work safety. SafetyWorthy® can also be used as part of a training program or workshop, identifying causal issues involved in workplace accidents as part of a preventative approach. Finally the Work Safety test has been is designed to be evidence-based verifiable compliance with legal safety standards. 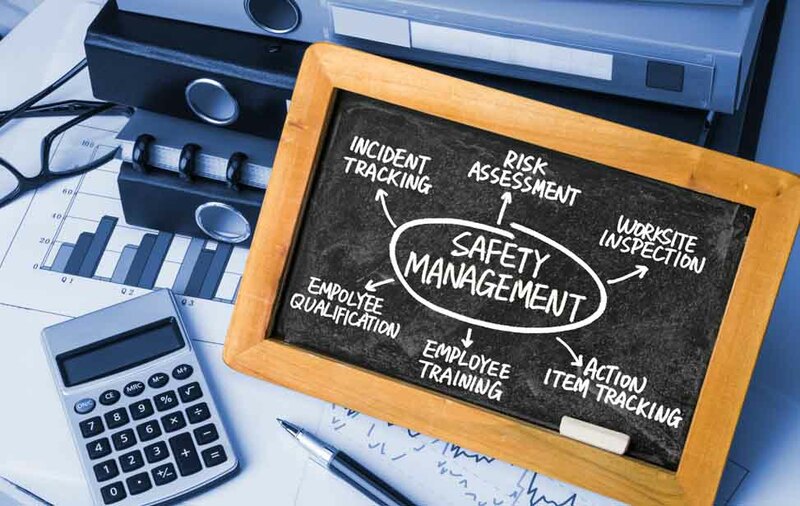 SafetyWorthy® was developed and normed on employees in a variety of industries and businesses, and has been validated using specific client company industries as part of its implementation. Statistical analyses conducted on the Work Safety test utilizing internal objective work safety data have found the instrument to have high internal consistency and validity. You can set individuals to complete our SafetyWorthy® test by using Psych Press' 24/7 automated ordering system or contacting one of our consultant psychologists. The setup can be done within a couple of minutes. Once the assessment is set up, an electronic invitation page will be sent to the individual with a unique access code and detailed instructions on how to complete this test online.